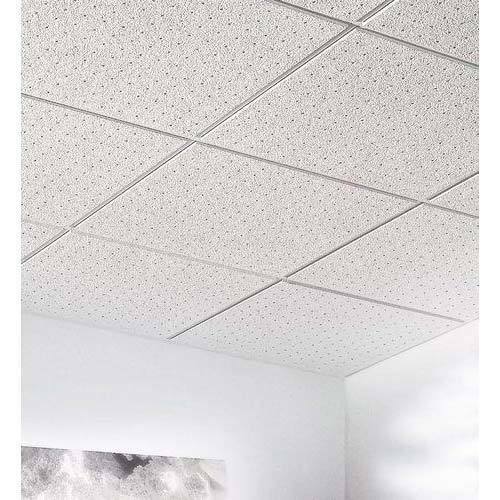 We are successfully meeting the varied requirements of our clients by providing the best quality range of Contrast Cirrus Circles Ceiling Tiles. Incorporated in the year 2008 at Ahmedabad (Gujarat, India), we “Balaji Enterprise” are a Partnership firm betrothed in trading a wide range of Soft Fiber Ceiling, Metal Ceilings, Woodworks Wall Panel, Wood Works Ceiling, Grid Ceiling, Gypsum Board Ceilings, POP Ceiling , etc. Owing to its impeccable finish, Optimum strength and durability attributes, our offered range is widely acclaimed. In addition, we are also undertake Auditorium Trunkey Project. Under the able guidance of, “Mr. Ravi Patel” (Partner), we have been able to cater varied needs of clients in an efficient manner. We export our products all over world.